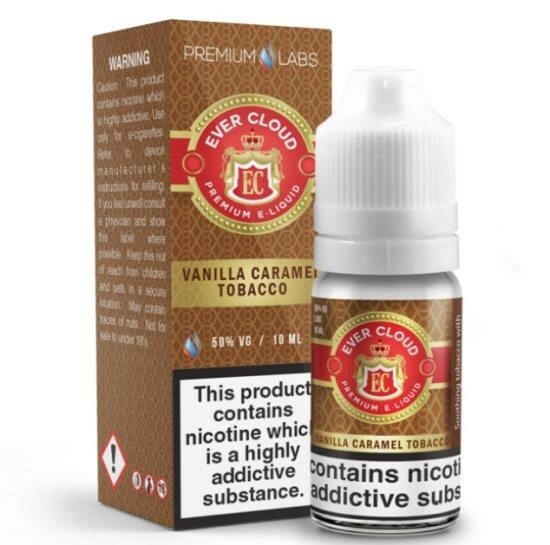 Dinner Lady Caramel Tobacco e-Liquid 50VG | Electronic Cigarette Co.
Caramel Tobacco is also known as Heaven 11 and this Dinner Lady recipe is a blend of honey, vanilla, and dark caramel with a dry tobacco flavour to finish. 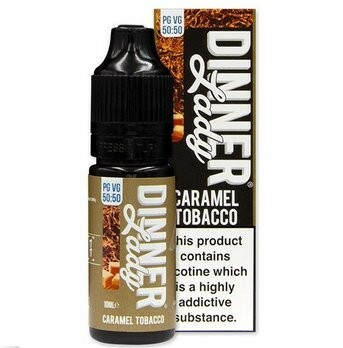 1 x 10ml Dinner Lady Caramel Tobacco eliquid (also known as Heaven 11). 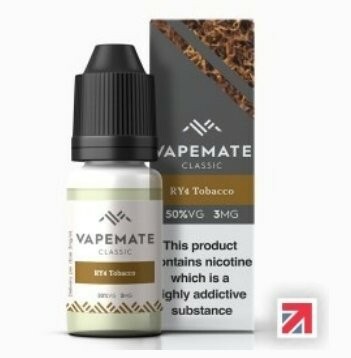 Very nice smooth vape it is sweet and caramely with a light tobacco taste with a slight chocolate sponge type aftertaste all good stuff..